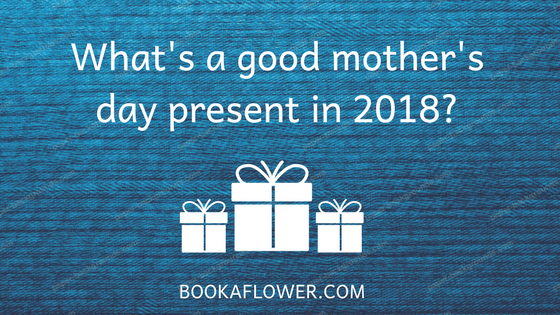 Blog - What's a good mother's day present in 2018? 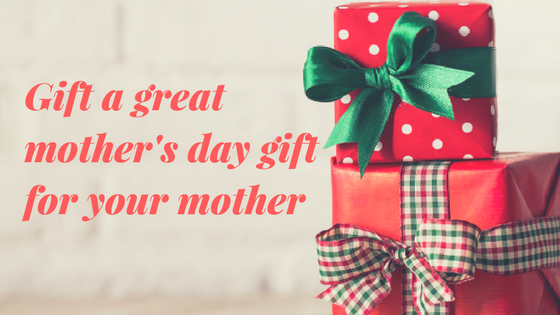 This is a question that cannot be answered so easily because the person we are going to gift is our mother – the woman who gave us birth. She brought us up and made us ready for this world. 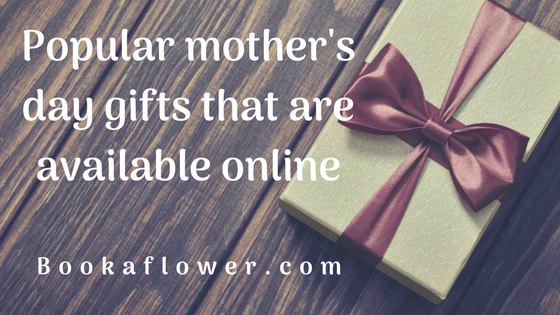 The only thing we can do is buy some really good mothers day gifts. 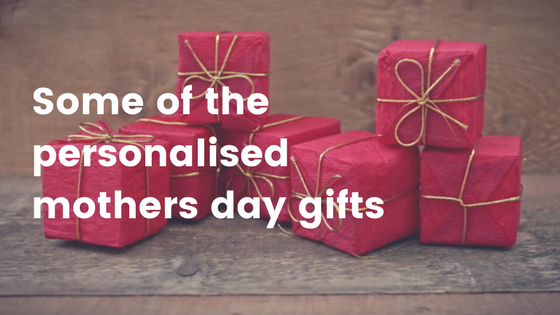 You can achieve it by adding something extra than the traditional mothers day gifts. Read on to get some ideas about the same. The first one here is a glass vase arrangement of 12 beautiful pink roses. The roses are arranged in a cylindrical and transparent glass vase that is elegant and classic. The greeting card along with this makes the gift special and unique. Add this to the usual gift you give to your mother. We all know that mother is the first person who will read our mind and will be the first one to get tensed about it. For the best ambassador of our feelings, this bouquet is the best choice. The one-sided bouquet is made of 2 pink Asiatic lilies, 6 pink carnations, and 6 pink roses. The greeting card will do the rest. 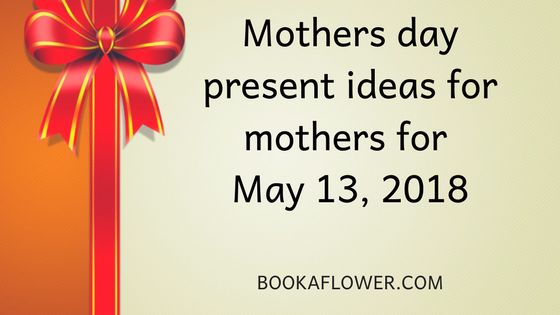 Next is a gift that can be counted among really cool mother's day gifts. You will get a bunch of 12 yellow roses that are tied together in a white gift wrapper. With this gift, you will get also a greeting card so that you do not have to search for one. The last one on this list is a bunch of bright red roses that will remind your mother of her marriage and your birth. This is a glass vase arrangement of 20 red roses with the greeting card.